If you want to stay ahead of your competition, you should keep your small business toolbox stocked with the latest and greatest news and innovations. And when it comes to technology, industry trends and how they positively or negatively affect your business there are only few people who are trusted authorities. These experts share their knowledge to teach you how to be better in business. 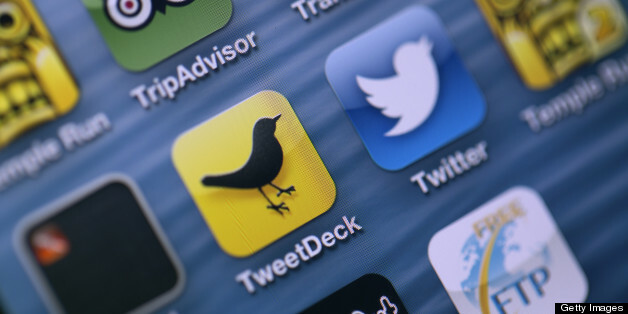 Here is a list of the top 30 small business champions to follow on Twitter. @AlfredEdmondJr is SVP/Editor-at-large at @BlackEnterprise magazine. His OffMyChest posts are witty, smart, and always packed with terrific tips. @dharmesh Dharmesh Shah is the co-founder of HubSpot, and a top resource for small businesses. Not only is Shah's Twitter stream a useful resource for entrepreneurs, but his LinkedIn group, On Startups: The Community for Entrepreneurs is one of the most dynamic and helpful groups for small business owners on LinkedIn. @Dnewman David Newman is the author of DO IT! Marketing: 77 Instant-Action Ideas to Boost Sales, Maximize Profits and Crush Your Competition David works with entrepreneurs who want to use speaking to position themselves as thought-leaders and generate more leads for your business. @ericknopf Eric Knopf's experience as a tech entrepreneur is valuable to those looking to take that path. He is insightful and honest about what it really takes to be successful in business. @Smallbiztrends Anita Campbell is the Editor and mastermind behind the website www.Smallbiztrends.com, a top site for small business information. What small business champions do you follow on Twitter? 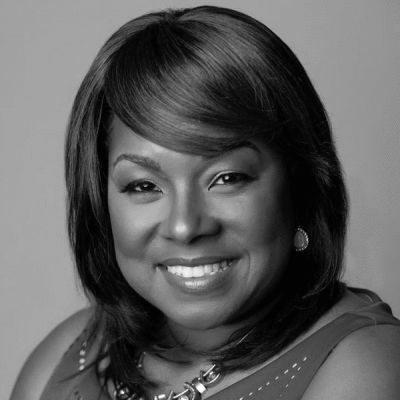 Melinda F. Emerson, SmallBizLady is America’s #1 small business expert. She is an author, speaker and small business coach whose areas of expertise include small business start-up, business development and social media marketing. She writes a weekly column for the New York Times, publishes a resource blog, www.succeedasyourownboss.com which is syndicated through the Huffington Post. She also hosts a weekly talk show on Twitter called #SmallBizChat for small business owners. As a brand, she reaches 1.5 million entrepreneurs a week on the internet. As CEO of Quintessence Multimedia, Melinda develops audio, video and written content to fulfill her mission to end small business failure. Forbes Magazine named Melinda Emerson one of the #1 Woman for Entrepreneurs to follow on Twitter. Melinda has been featured on MSNBC, Fox News, NBC Nightly News, and in Fortune, The Washington Post, USA Today, Wall Street Journal and Black Enterprise. She is the bestselling author of “Become Your Own Boss in 12 months; A Month-by-Month Guide to a Business That Works,” and the ebook How to Become a Social Media Ninja; 101 Ways to Dominate Your Competition Online.